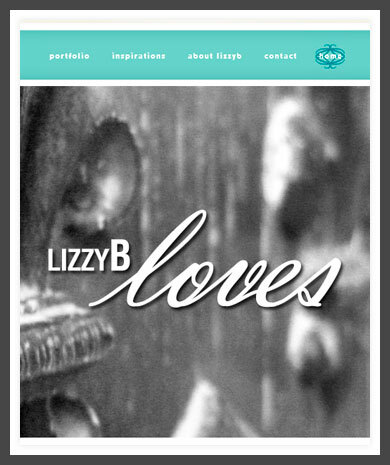 Yes, finally, after almost a year (or maybe more :)p ) the LizzyB Loves website is LIVE! Here you'll be able to view samples of Invitations and Stationery sets I've designed, along with surface patterns I've created. Now, I've gone live to meet a personal deadline I had set myself, so there's still more to come, like the new logo, more stationery sets, and samples of patterns applied to actual pieces. I'll keep you posted on the updates!